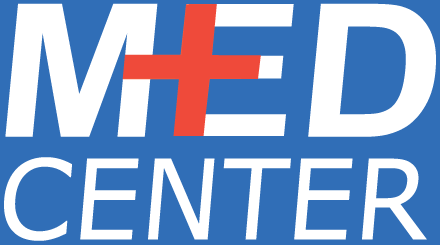 Does Med Center accept Medi-Cal? How much is your standard office visit? Note: This is subject to change depending upon how much time the provider needs to spend with you, how many issues they're addressing and how complex these issues are. Can I come in for a non-urgent medical concern? Absolutely! We are not just an urgent care clinic, we offer primary care services as well. Do you perform TB Skin Tests (PPD)? Yes, we do. We charge $43 . We do not perform them on Thursdays because they need to be read between 48-72 hours after the skin test is placed. Do you have ultrasound, MRI or CT on site? No, but we can refer you out for these services if needed. We do however, have x-ray on site. How long can I expect to wait if I walk in? That is hard to say, because we never know how many people will come in ahead of you or how severe their injuries or illnesses are. We will make every effort to take excellent care of you as quickly as possible. Most of our patients get seen within 45 minutes. No. We are a small family business.